Can Child Support Be Waived If Both Parties Agree? Child support is a common issue for Aurora-area couples seeking a divorce. It's important that both parents do their best to provide financially for children. Although Colorado law does not allow couples to "waive" child suppport, mediation allows parents to find creative solutions that not only fit with their sense of fairness but also provides for the financial welfare of the children. In Colorado, child support is a function of not only timesharing between parents but also addresses the differential between incomes. As a result, in those situations where parties share time equally with the children and have substantially similar incomes, perhaps only a minimal amount of child support is recommended. In other cases, the higher income earning parent may pay certain child related expenses directly (rather than to the other parent) and this may result in a minimal monthly child support obligation. In both of these examples, parents are not waving child support under Colorado law but there is no monthly exchange of child support. Ultimately, under Colorado law, decisions related to child support or any other child care issues are made on the basis of the child's best interests, not the parents'. A judge will ultimately review the parenting plan and child support agreements in order to ensure that these arrrangements are in the best interests of the child. 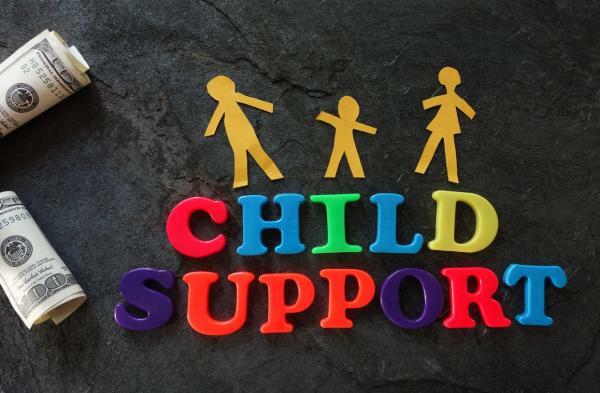 Generally speaking, although it is not acceptable to waive child support mediation allows couples the flexibility to examine many options around this issue. Our attorney-mediators will work with both parties to find a child support solution that meets the child's needs and leaves the parents in sound financial shape. If you live in or around Aurora, Colorado and you have questions about child support or any other divorce-related issue, please call Split Simple today at 855-665-9920 for a free consultation.